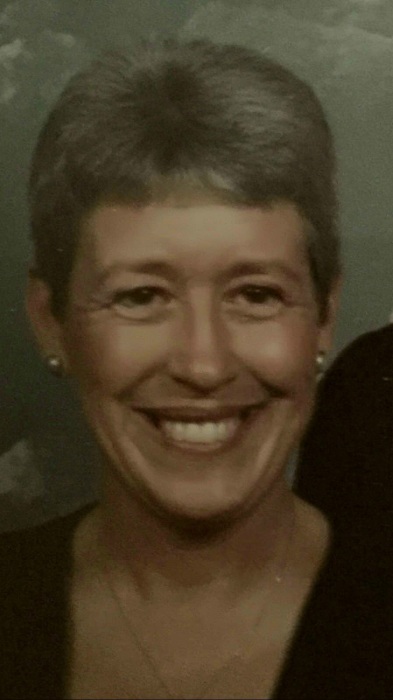 PLEASANT LAKE — Roberta G. Sapp, 72, passed away at her home in Pleasant Lake on Wednesday, July 18, 2018. She was born on April 12, 1946, in Auburn to Linley and Ruby Hawver. Roberta was a devoted wife, loving mother and thoughtful friend whose smile would light up the room. Her life was spent outdoors gardening, camping with family and friends, cheering on her children and their teammates at sporting events, and at home baking, crafting and sewing. Her gifts and talents were abundant. Over the years she created countless formal gowns, wedding dresses, and outfits of every kind. Her cakes were the most delicious ever tasted and they were made for every occasion. Whether it was a bouquet of fresh flowers picked from her garden, a thoughtful card with the envelope adorned with stickers, or a phone call to let you know she was thinking of you, Roberta, lovingly called “Bertie,” had a heart to bless others. Investing her love, time and talents into their lives, her heart and home were open to many children who over the years she cared for by baby-sitting. She was a blessing to many. Left to honor Roberta and remember her love are her husband of nearly 48 years, Richard Sapp of Pleasant Lake; children, Shawn Sapp of McMillan, Michigan, and Valerie (Tom) Cochran of Angola; five grandchildren; brother, Don (Judy) Hawver of Butler; and numerous nieces, nephews and cousins. There will be no services or visitation taking place. The family would like to thank loved ones who have shown support through her struggle and express their appreciation to all the staff of Cameron Home Health Care and Hospice for their tender care in Roberta’s last days.